Solitaire is a simple game, the sort of mindless activity that's perfect for old people who know how to do nothing else on their iPad. Move the cards into descending order, alternating red and black, hoping there's ample opportunity to then move those cards into ascending order up top. Win or lose, shuffle the cards, and do it all over again. 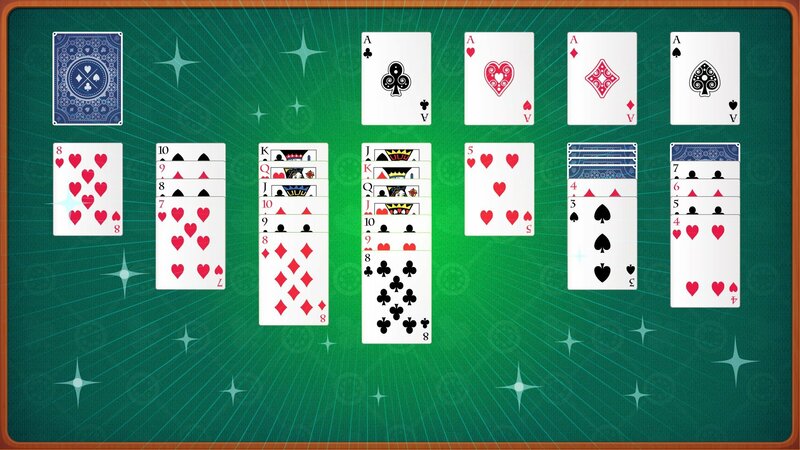 Microsoft is bringing some permanency to Solitaire via light RPG systems. 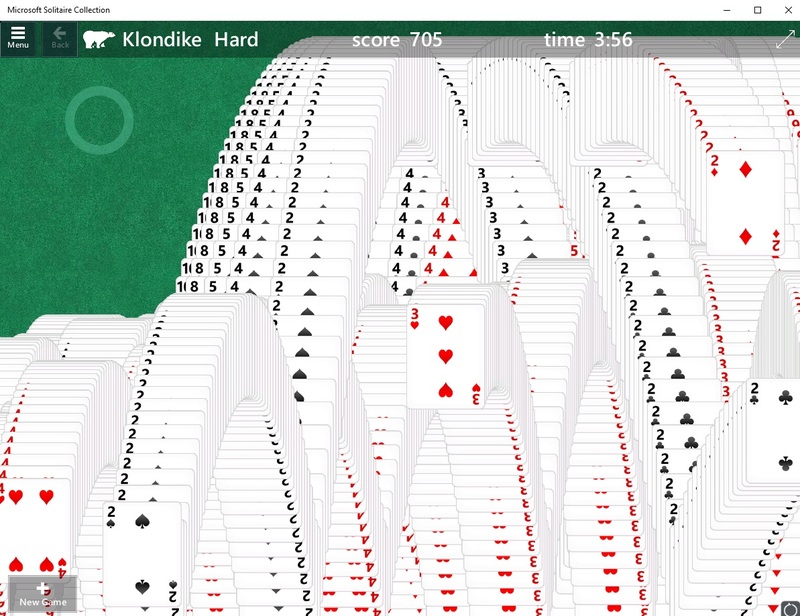 Sometime in the very near future, the suite of Solitaire games (Klondike, Spider, FreeCell, Pyramid, and TriPeaks) will get a leveling system with experience points and rewards. It's meant to track progress and keep people chasing new badges. In doing """research""" for this article, I played some classic Klondike and won my first game -- three-card draw only, GTFO with that soft one-card draw nonsense. Also, there are apparently situational challenge packs in the Windows 10 Solitaire suite. Those are fine, but nothing compares to the victory animation where all the cards come tumbling off the top. I think I'm hooked. I think I'm a Solitaire Guy now. Quick! Someone buy me an iPad!